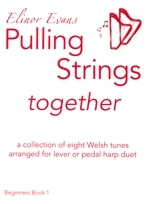 A Collection of eight Welsh tunes arranged for Lever or Pedal harp. As a child or an adult learning to play an instrument, one of the most important things is being able to share your joy of playing with others. 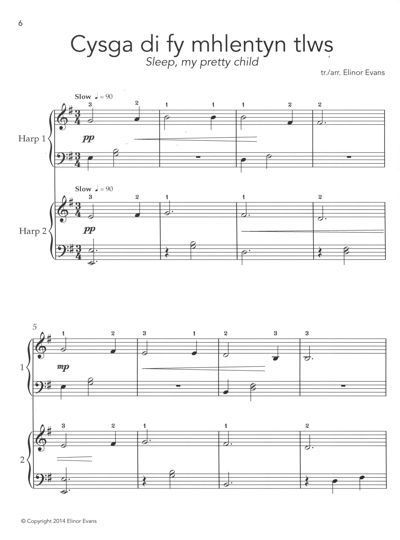 I have included the lyrics to the songs with words so you can sing along.